DIF is the national governing body in Denmark, consisting of 61 national federations. It has more than 1.9 million members distributed among 9,082 associations (2016). DIF assists the national federations towards developing their activities and their support to the local sports associations. 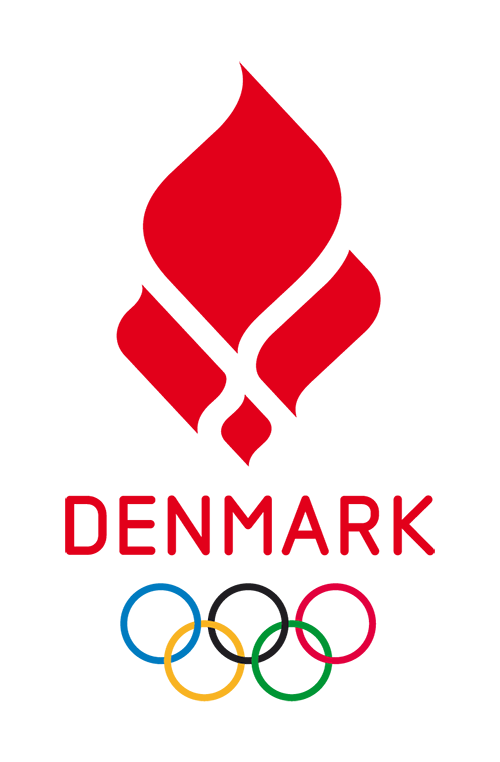 In addition to being responsible for both elite and amateur-level/recreational sports at association level, DIF is also responsible for Danish participation in the Olympic Games. DIF is an umbrella organisation and handles the tasks of the sports associations, which safeguard the interests of the athletes. Being both the NOC and Sports Confederation of Denmark, DIF has several affiliations. One of them is Team Danmark, responsible for the overall planning of elite-level sports in Denmark. The organisation is founded in 1985 when the Danish Parliament adopted the first act to promote elite-level sports. In cooperation, Team Denmark and DIF work with elite athletes to promote the integrity of sport concerning match-fixing, doping and gender equality.